Jo's Favorite Things: Autumn Tomorrow! Updated for Fall 2016 HERE! In 2015, Fall Finally Arrives Wednesday, September 23rd! When we wake up tomorrow, September 23rd, it will be Autumn in most of the world. 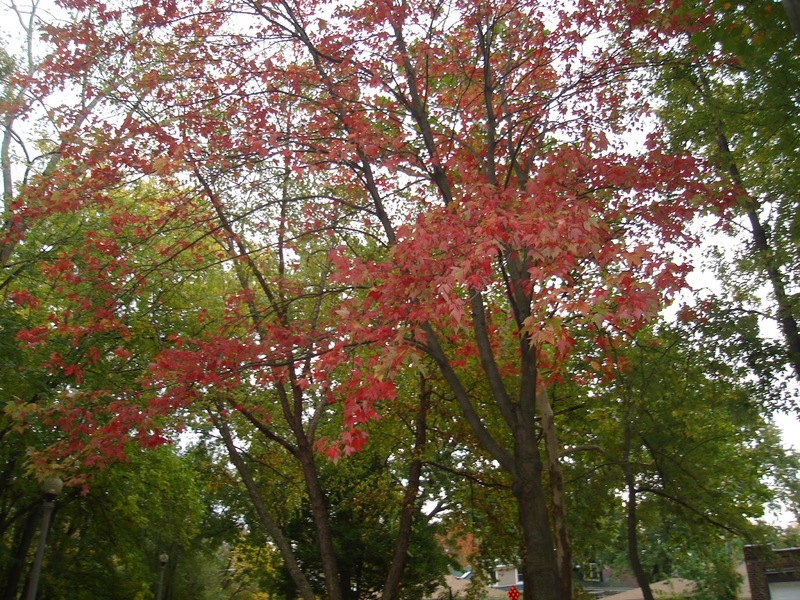 Autumn greets us (or we greet Autumn) on Wednesday, September 23 at 4:20 a.m. Eastern Daylight Time, this year, 2015. That's 3:20 a.m. Central Daylight Time and 1:20 a.m. Pacific Daylight Time.